Originally rooted in Denver, CO, she found her way to California with her family living in San Diego and then moving to Northern California several years later. Santa Cruz was her home during her university years – first as a student of Feminist Studies and Anthropology; then later as a program coordinator of the UC Santa Cruz Women’s Center. While in Santa Cruz, Doula Beth began doing advocacy work promoting healthy communities with an emphasis on sexual health and women’s health. It was when a dear friend of hers became pregnant that she found the “doula path.” Beth took her first doula training and experienced her first birth as a doula. This experience rocked and amazed her – so she began to transition from higher education life to that of a sustainable doula. It was at this time that Beth began exploring the healing arts community of Santa Cruz and found her other passion – herbal medicine. She studied with the American School of Herbalism in Western and Traditional Chinese herbal medicine. Beth had the pleasure of working with the fine herbalists of Five Flavors Herbs, helping craft herbal remedies and teaches perinatal herbal medicine classes with the Sylvan Institute of Botanical Medicine. Currently, Beth is taking Dr. Aviva Jill Romm’s “Herbal Medicine for Women” course to deepen and widen her herbal medicine practice. 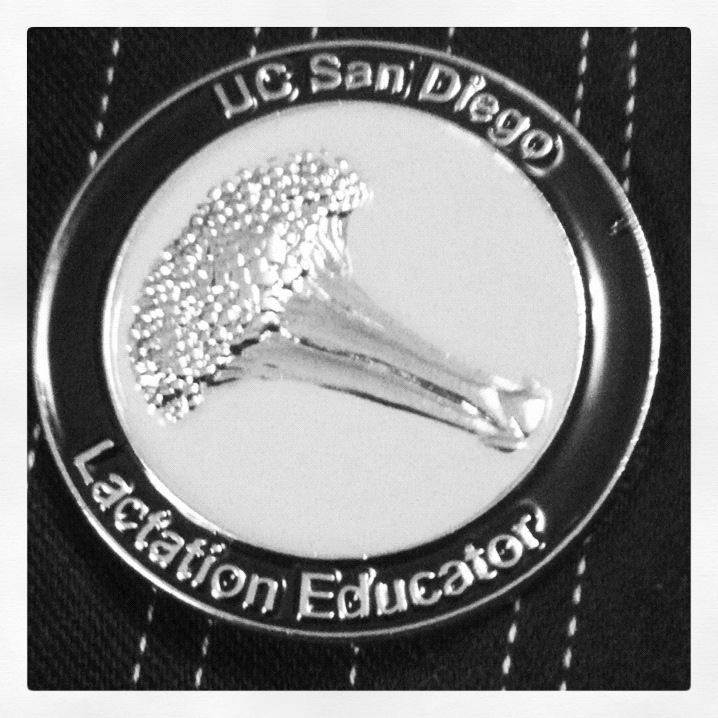 Doula Beth is a Certified Lactation Educator and Counselor (CLEC) via UC San Diego Extension. She is thrilled to be offering breastfeeding support to prenatal and postpartum clients and the larger community! (And yes, that is broccoli on the pin .) Beth completed the introductory level of “Heart & Hands” midwifery intensive course to deepen her knowledge of the art and science of midwifery and birth work. “Heart & Hands” is a midwifery program under the tutelage of the divine and wise Elizabeth Davis, CPM.